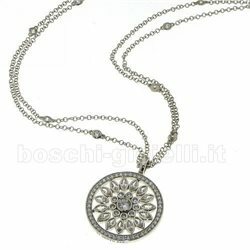 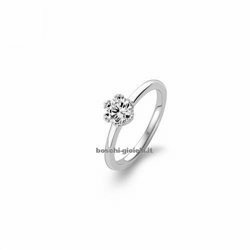 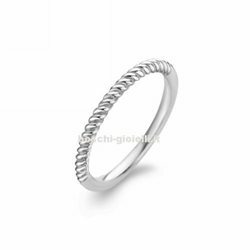 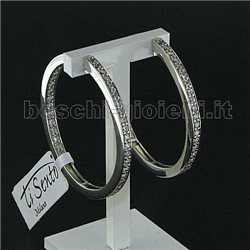 BOSCHI GIOIELLI D'OGGI ON LINE SHOP WITH SALE OF TI SENTO MILANO JEWELLERY. 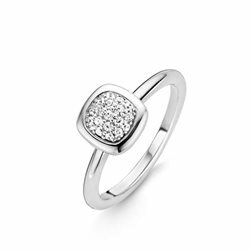 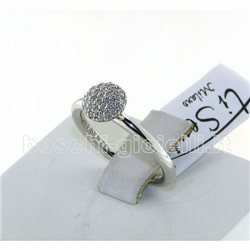 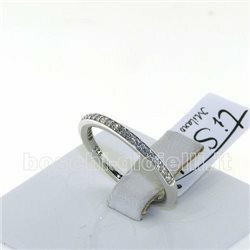 RINGS, EARRINGS, NECKLACES, PENDENTS, BRACELET IN SILVER ZIRCONS. 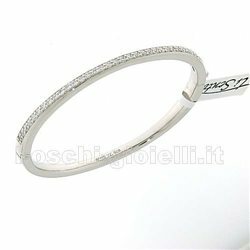 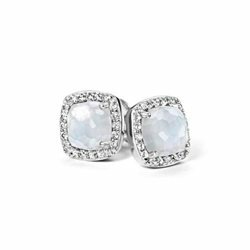 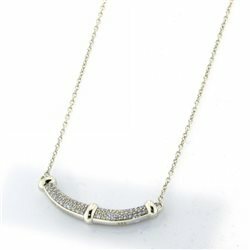 IN OUR OFFICIAL INTERNET STORE YOU CAN BUY DISCOUNT JEWELRY FOR ALL TYPES AND COLLECTIONS: NEW, EXCLUSIVE, FASHION, CLASSIC, FINE, ELEGANT, FAMOUS, FINE, TOP QUALITY. 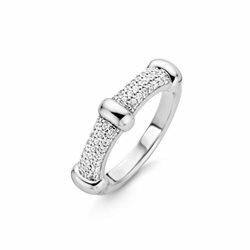 FOR MAN, WOMAN, LADIES, BOYS, GIRLS AND KIDS. 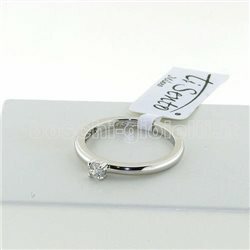 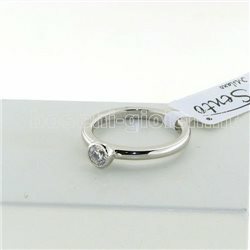 IN OUR WEB ONLINE PAGES WITH SELL YOU CAN SEE THE CATALOG WITH MANY PICTURES AND PHOTOS WITH PRICES. 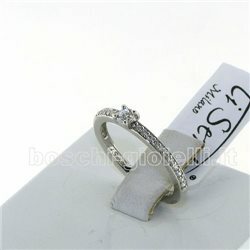 OFFICIAL SELLER AND SERVICE CENTER. 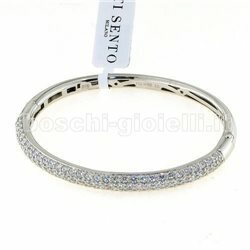 Ti Sento Milano There are 22 products.